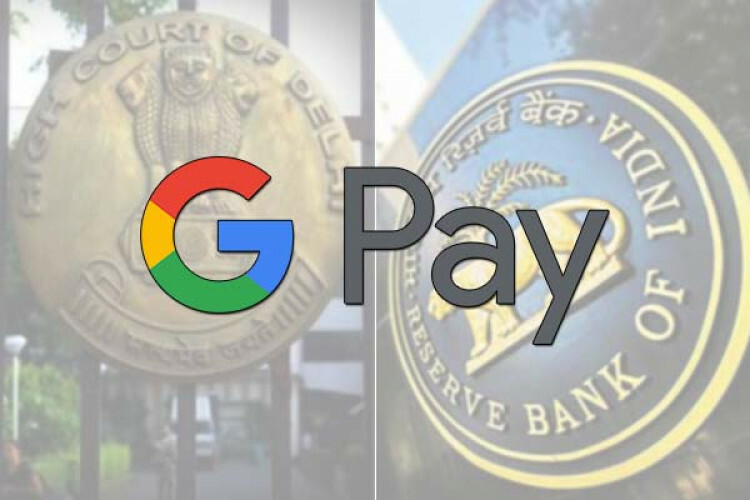 Delhi HC asked an explanation from RBI, how Google Pay was operating without authorization in India. To this query, Google responded with an official statement clarifying its position on the matter that it operates with all applicable legal requirements & there is no requirement for licensing of these services under the prevailing statutory & regulatory provisions. It is committed to complying with laws of the land.